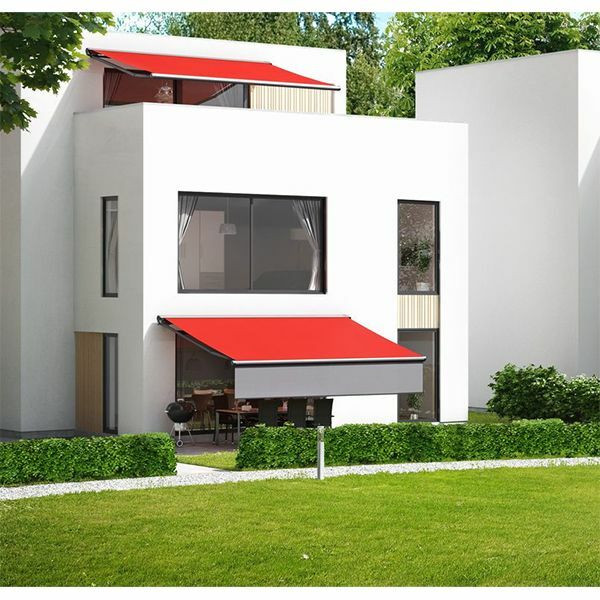 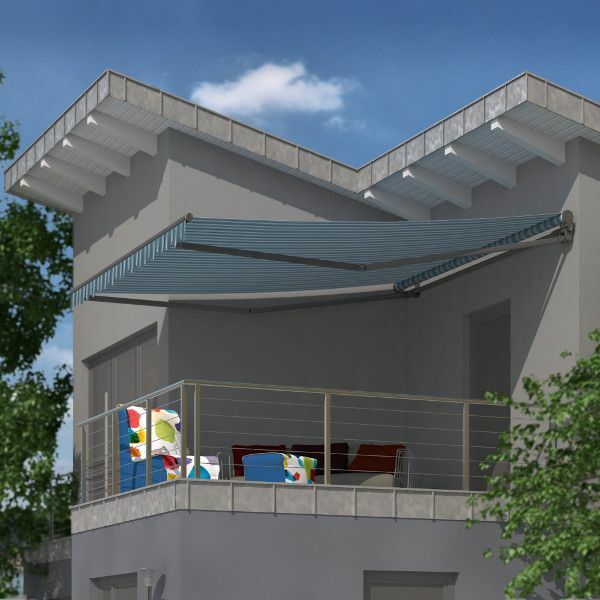 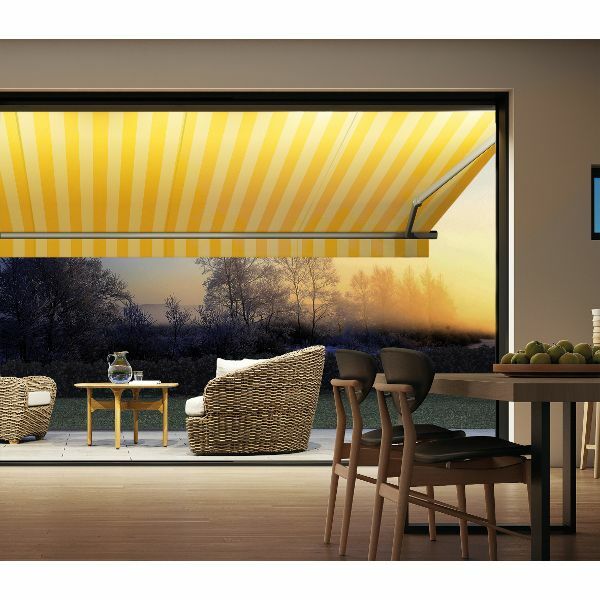 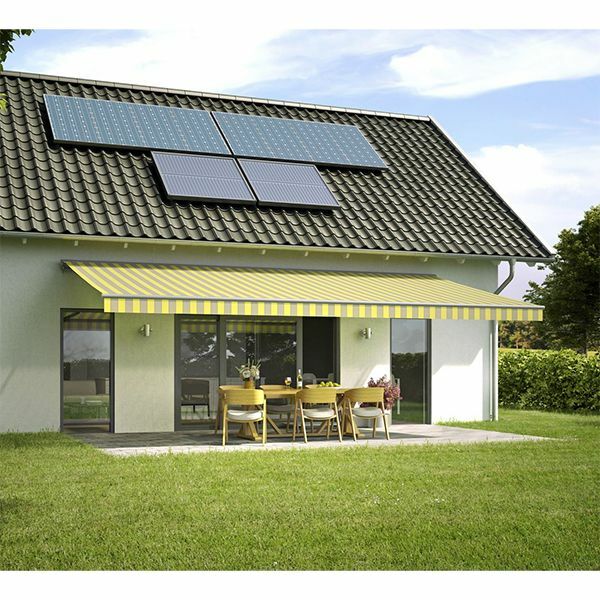 Retractable Awnings are available in open, semi or full cassette models from Samson and every awning is made to order with the very highest quality components. 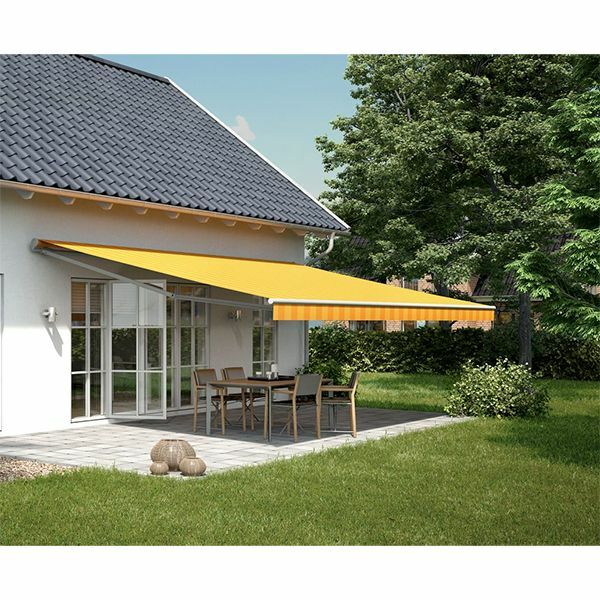 You can choose your fabric colour and many of the awnings also have a choice of colour for the cassette. 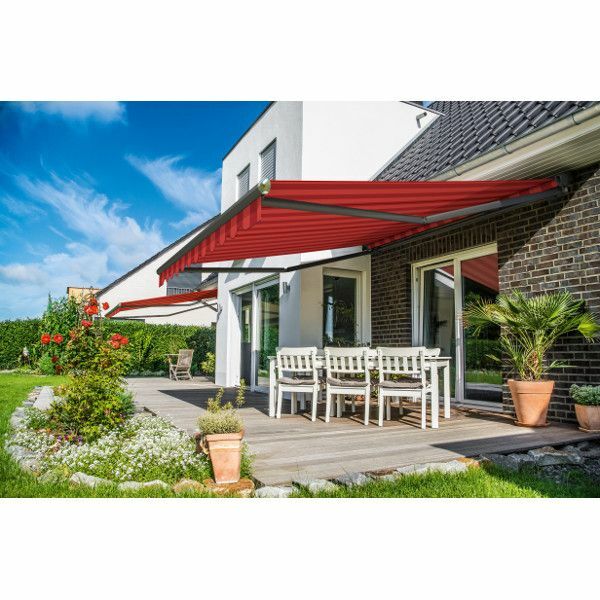 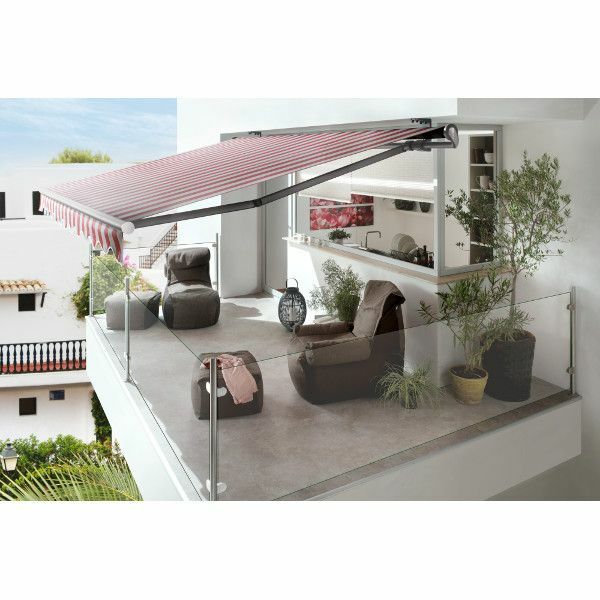 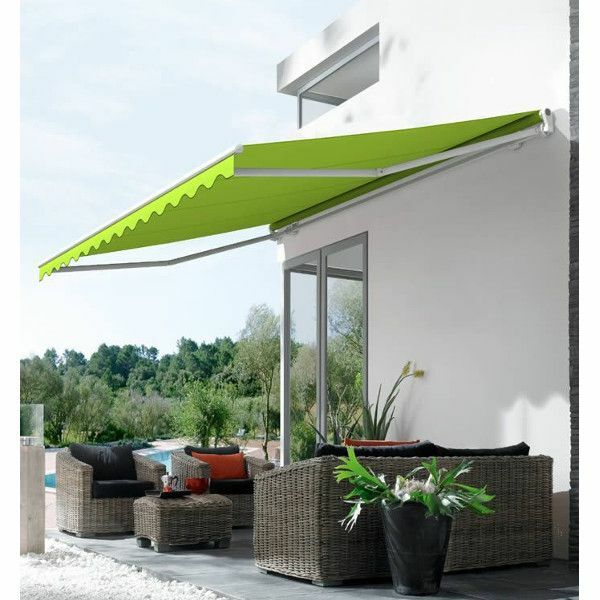 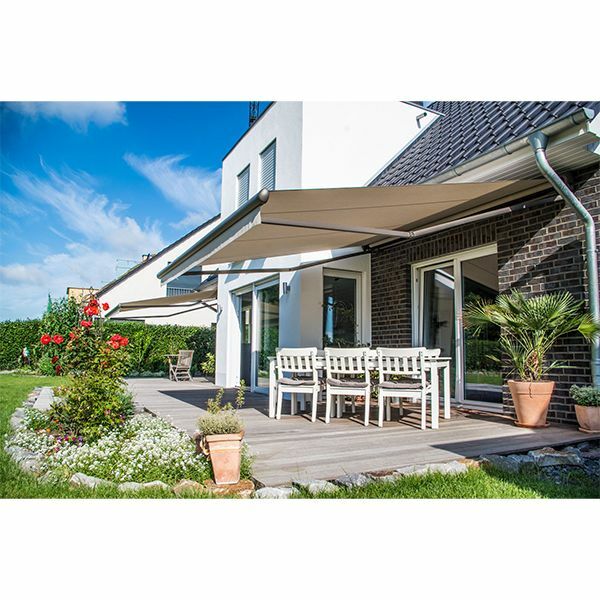 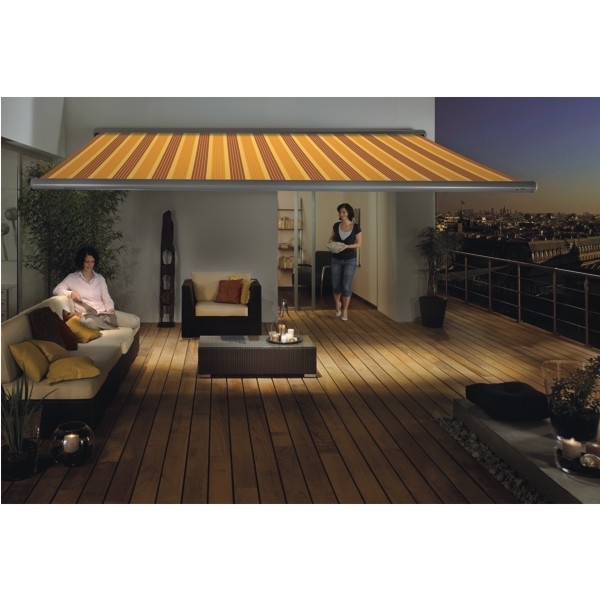 Most awnings are manual or electric operated as you require.